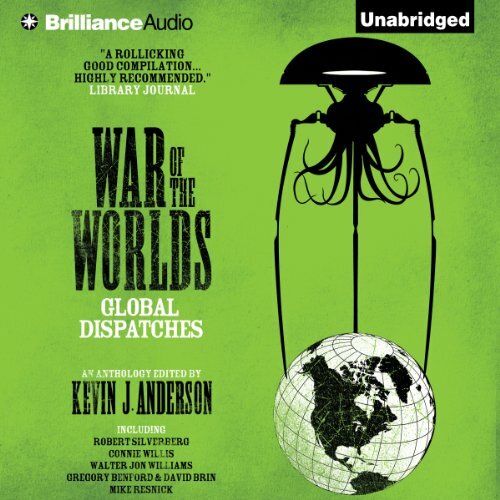 Showing results by author "Jon Gregory"
Nineteen gut-wrenching reports from the front lines of the War of the Worlds, as logged by Albert Einstein, Mark Twain, Theodore Roosevelt, H.P. Lovecraft, Winston Churchill, Jules Verne, and many of the other most famous writers of the time. The most popular and acclaimed science fiction writers of today relive the Martian invasion through the eyes of their famous predecessors. When 54 million dollars of client funds vanishes in the dark of night, San Francisco stockbroker Travis Black finds he's been set up to take the fall in an international game of high stakes money laundering and deception. 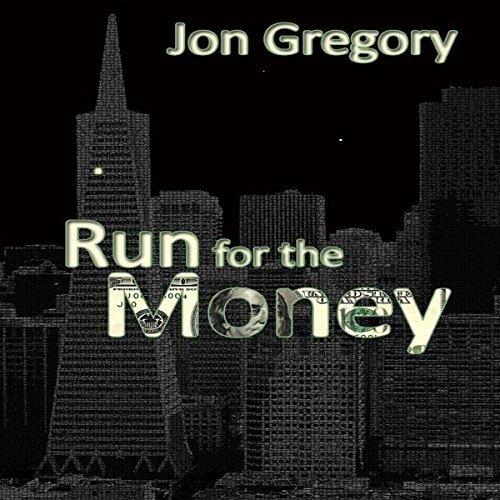 Run for the Money takes Travis from San Francisco to the Caribbean in a race against time before the missing funds are scattered into offshore banks and shell corporations are designed to hide the money for good.